Do you know that “How to lose weight without exercise?” If no, then now you have landed on the right page, as today we are going to share top ten super tips with you about “How to lose weight without exercise?”. 1-Exercise is the solution for burning your excessive calories, so first of all you need to monitor your daily intake of calories. Try to use food with recommended calories daily for your age. 2-Say your prayers regularly as it is also a great source of burning fats and excessive calories but never take your prayers as an exercise. You must bow before Almighty Allah just for saying thanks for his benevolence. 3-Drink 6 to 8 glasses of water daily. Try to drink mild hot water. You may also add little bit of honey and and lemon in mild hot water. 4-Go for a morning walk daily for at least 30 minutes. 5-Reduce the percentage of fats and carbohydrates in your daily diet plan. Take white meat only. Fish is the best source of protein for you. 6-Increase the percentage of seasonal and regional vegetables and fruits in your diet. 7-Fruit juice and vegetables fasting is also recommended for you. It means that one day of the week you should eat just fresh or boiled vegetables and one day of the week you must drink just fresh fruit juices. 8-Self hypnotism and creative visualization may also help you in learning that how to lose weight without exercise. 9-Tension and fatigue can increase your weight, so go for any tension reliving activity daily at lest for 20 minutes. 10-Change the style of your sitting. Your backbone should be straight while working and even while enjoying movie on your laptop. Kindly read all above mentioned articles for further guidance. 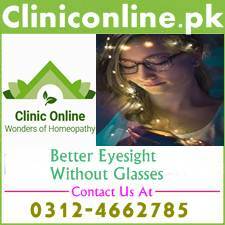 You may read an Urdu article on “? below this page. 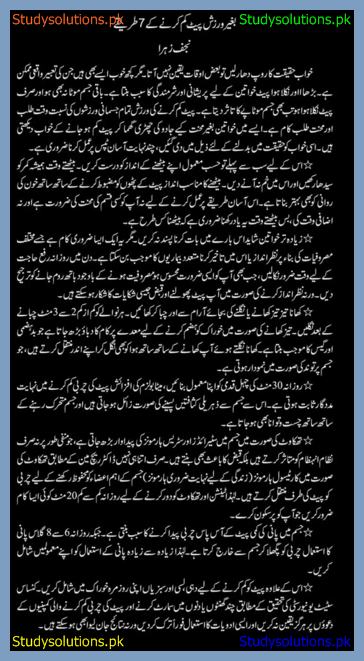 Miss Najaf Zohra has written this article for daily dunya. 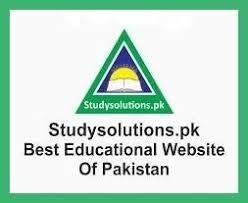 Stay connected with studysolutions.pk and its facebook page for reading guiding articles on top ten tips on different health care related problems. You guys may also get free medical advice from our team of doctors of all fields. Its a 100% free service for all students. Wish you best of health.